Yes, 'flashlight' apps have become something of a meme in the phone world, though modern phones have all had a 'torch' function built-in. 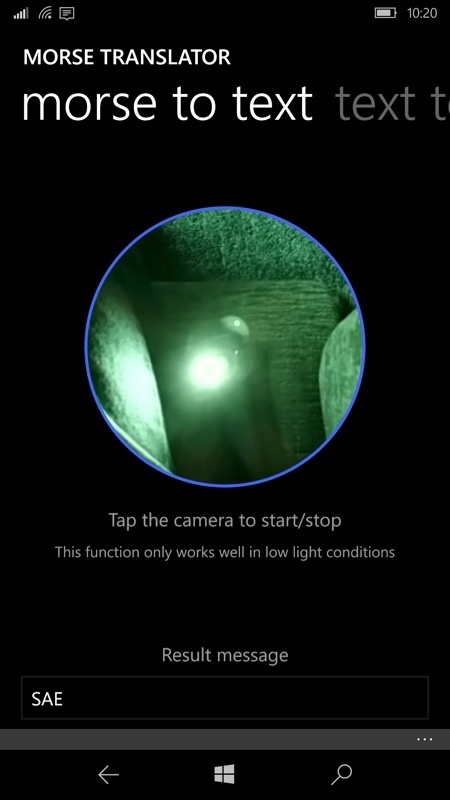 So a flashlight app in 2019 has to offer something else unique. 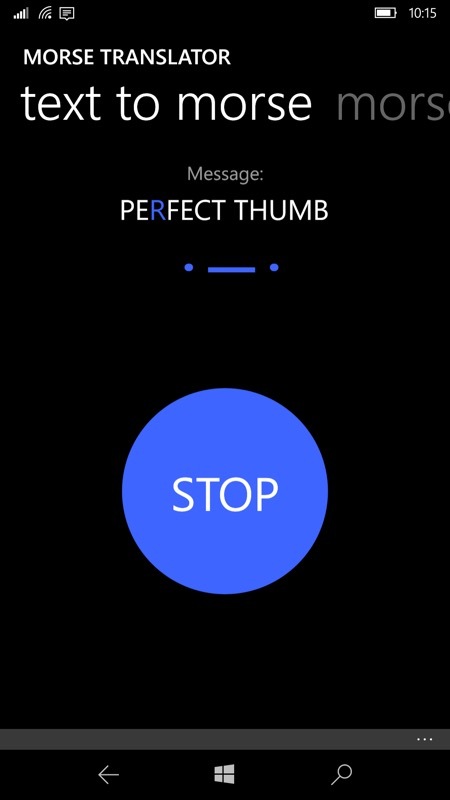 In this case, it's not only being able to send Morse code (several other apps can do this) but also decode incoming Morse. Very impressive. 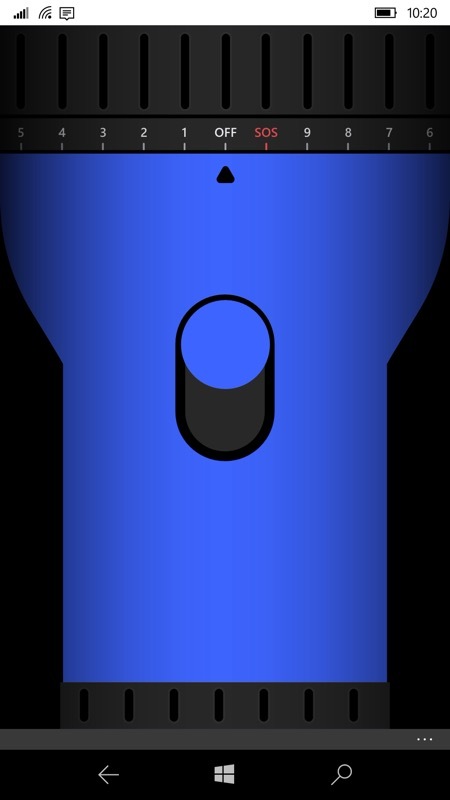 Just a perfect flashlight app! Beautiful! Bright! Fast! Easy to use!!! Smart way to switch the light. Allows communication using Morse code (send and receive light). Support digital compass and sound effect. Stroboscope mode and SOS mode in one slide control. Works properly on Windows Phone 8.0 or Higher. Type in the text you want to send and it's flashed out in Morse code. In case you're stuck on a boat or hilltop! You can grab this here, for both WP8.1 and W10M. The incoming Morse feature is 'premium', but it's only £0.79p, so well worth it.